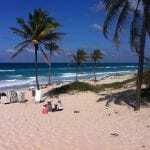 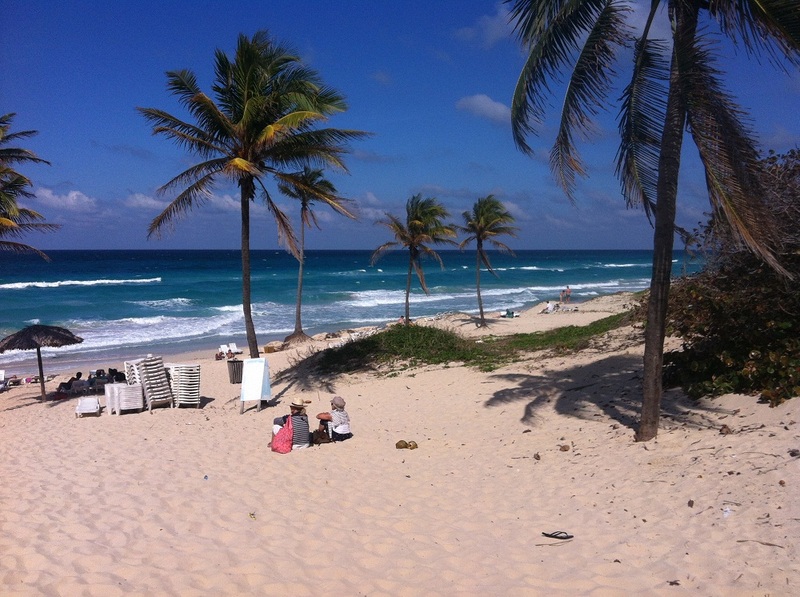 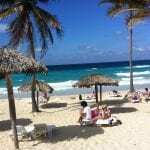 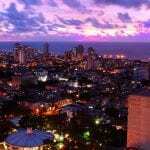 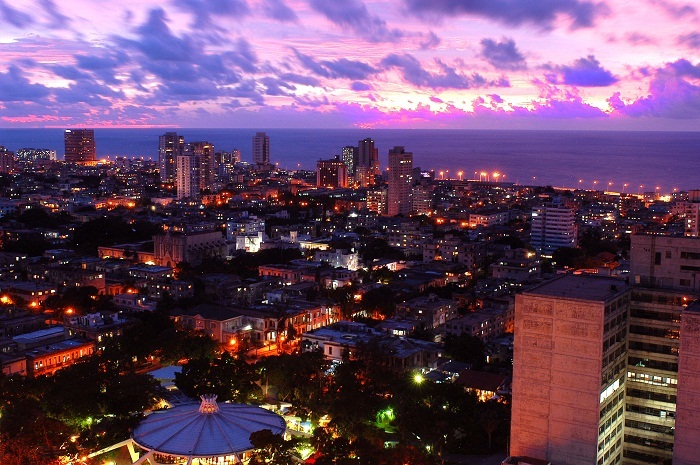 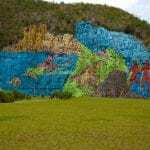 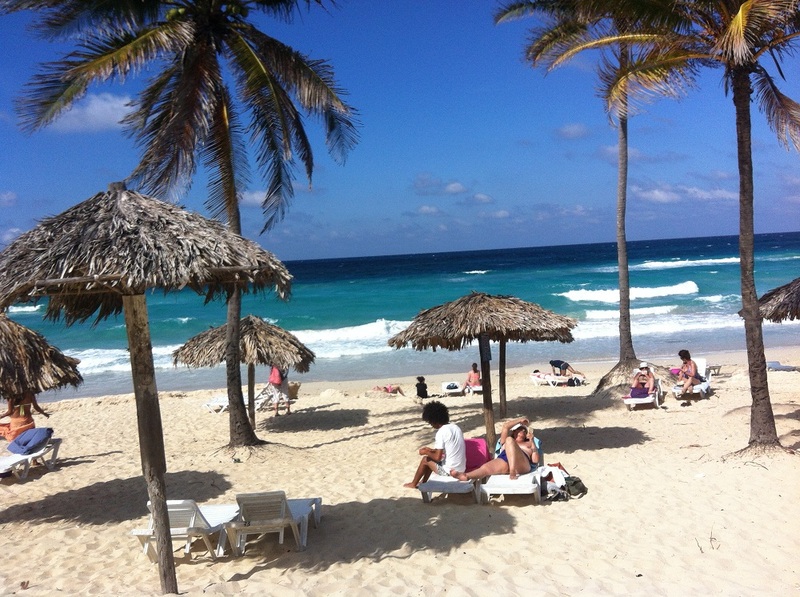 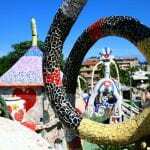 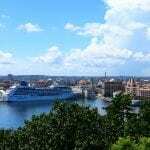 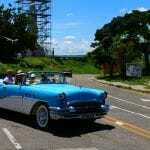 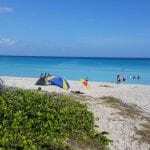 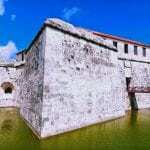 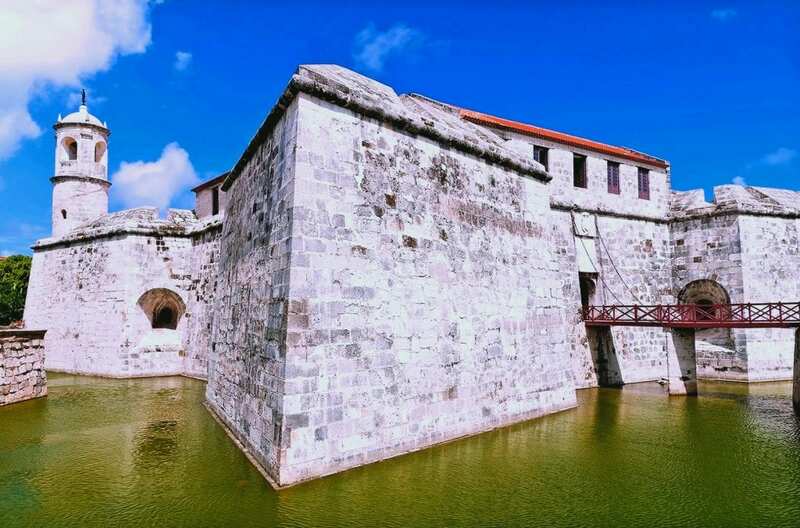 Cuba Mania Tour offers trips throughout this Caribbean island at very affordable prices. 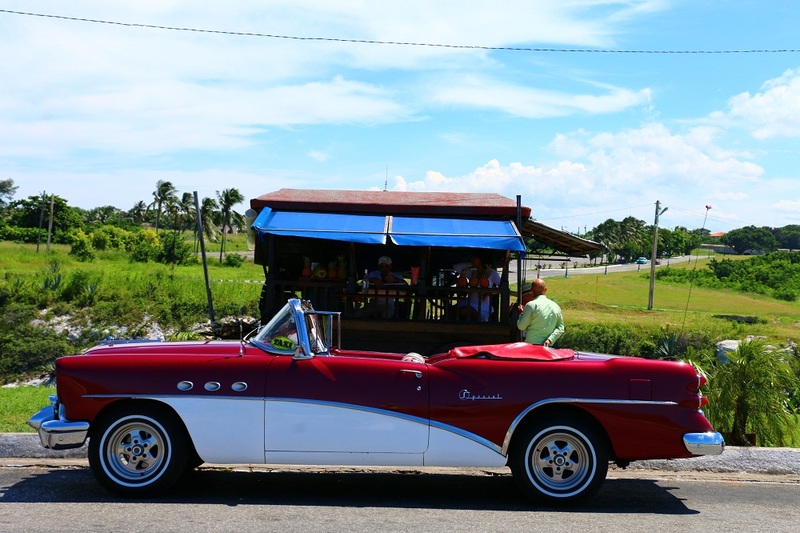 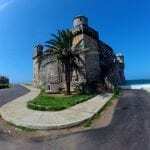 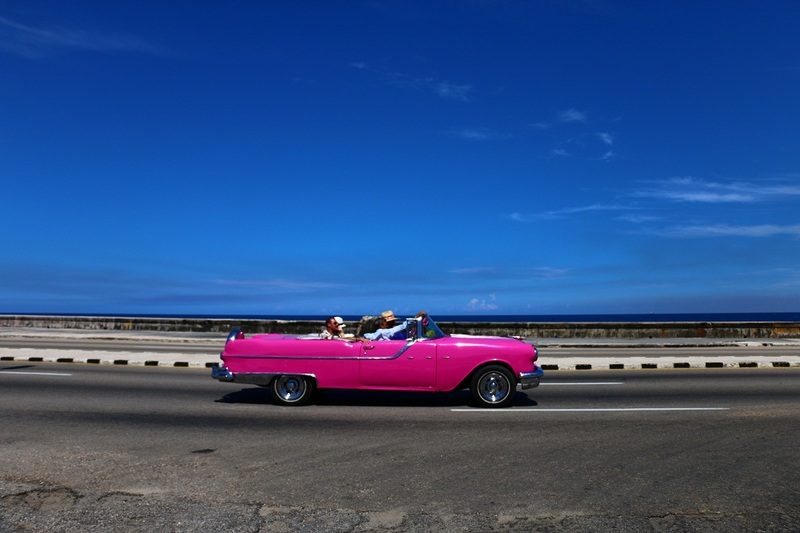 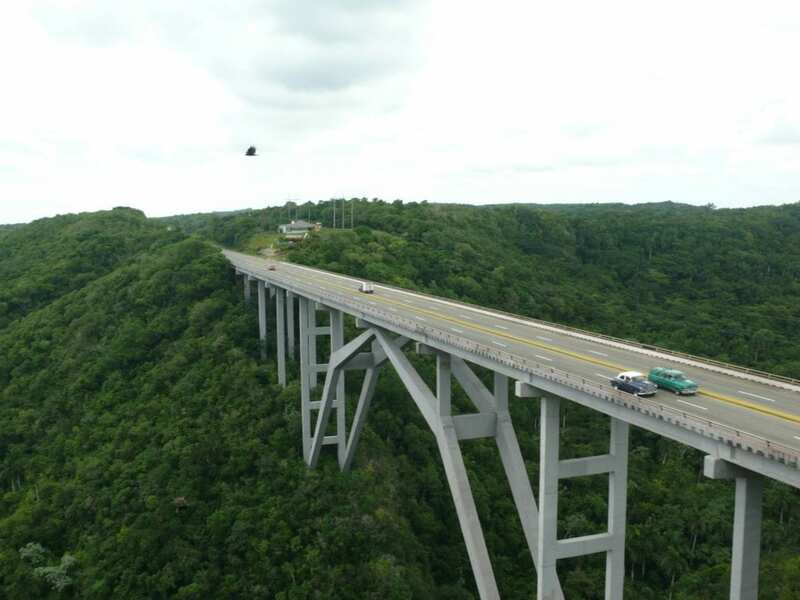 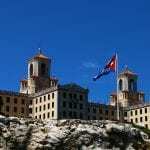 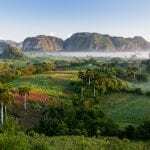 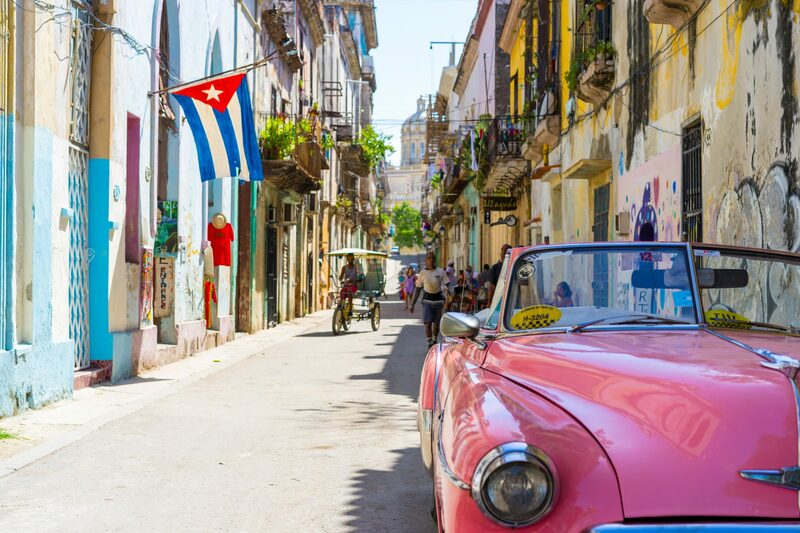 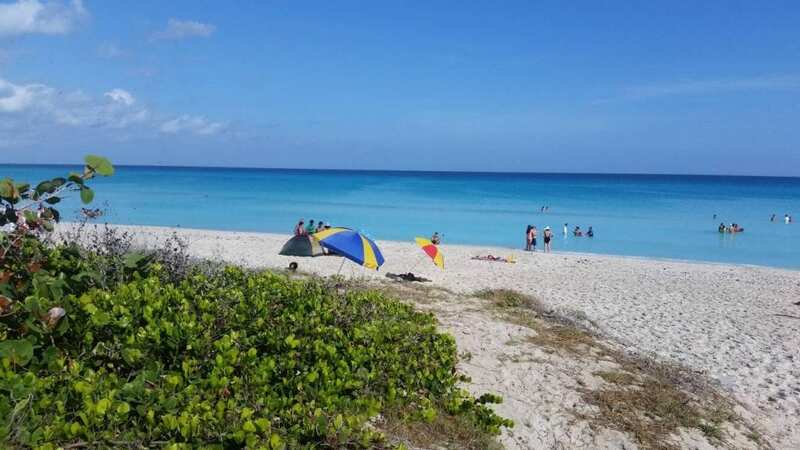 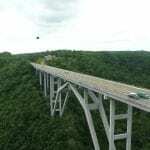 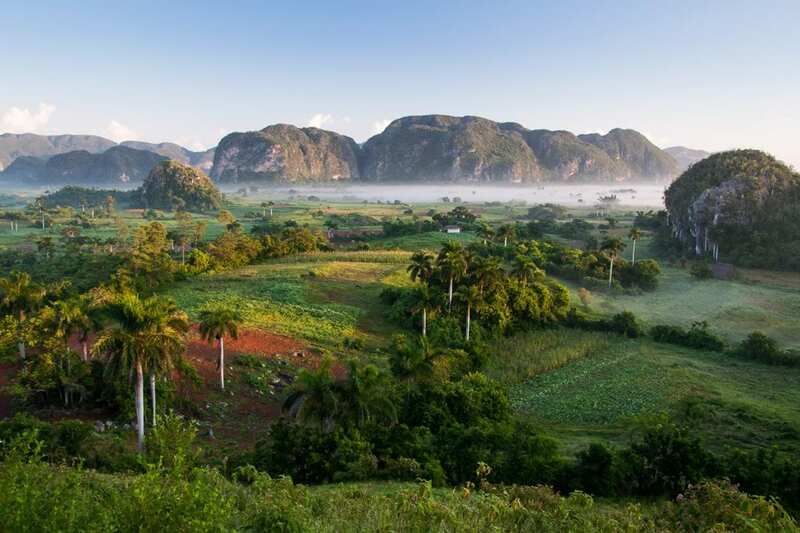 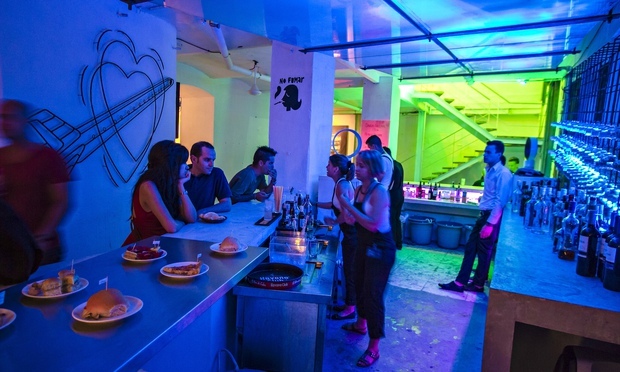 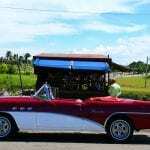 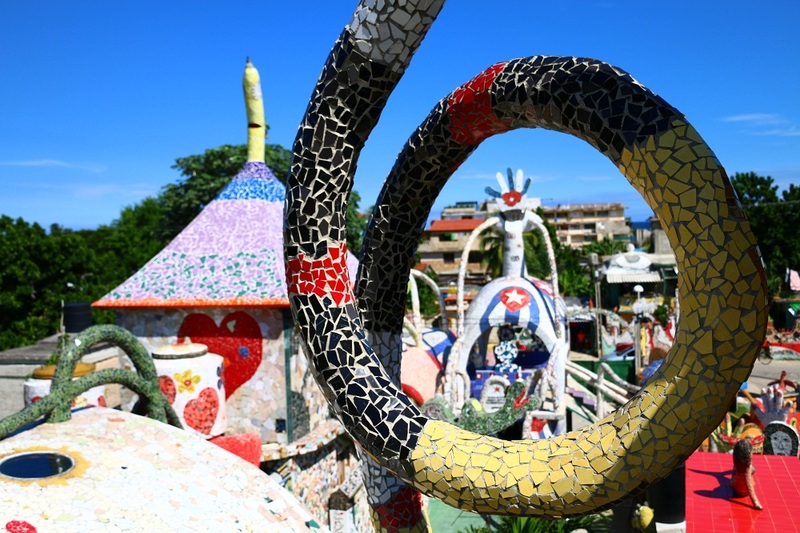 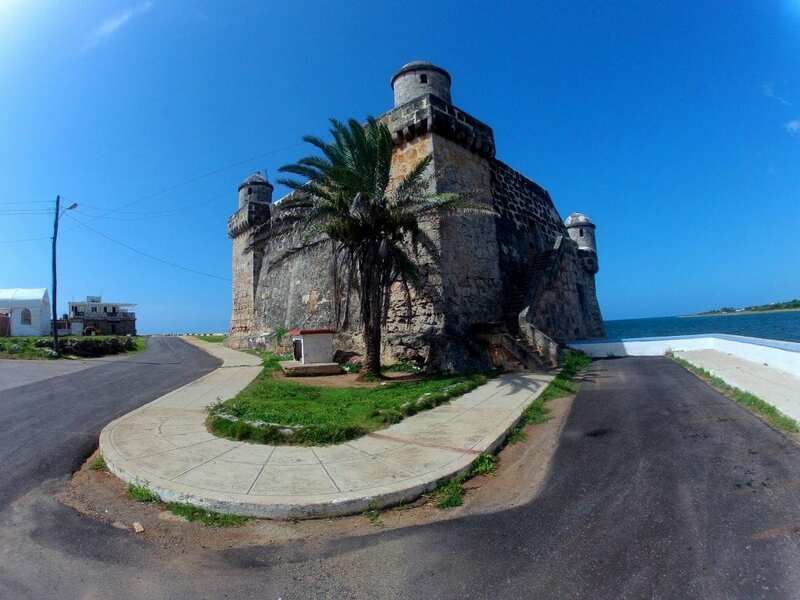 Their tours aim to provide travellers interested in adventure, culture, the beach and the Caribbean lifestyle with a unique experience of authentic Cuba. 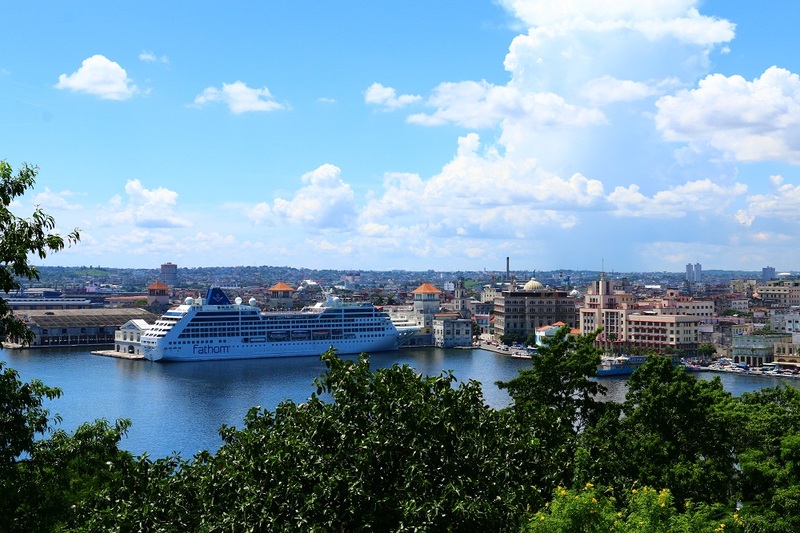 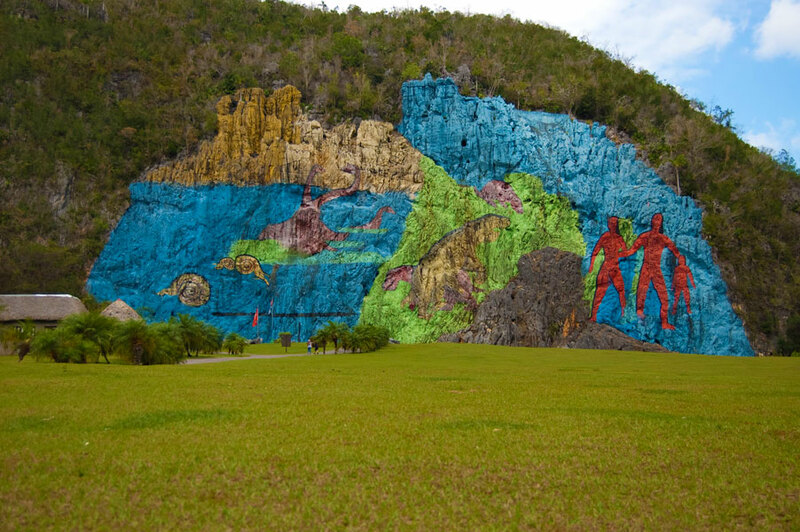 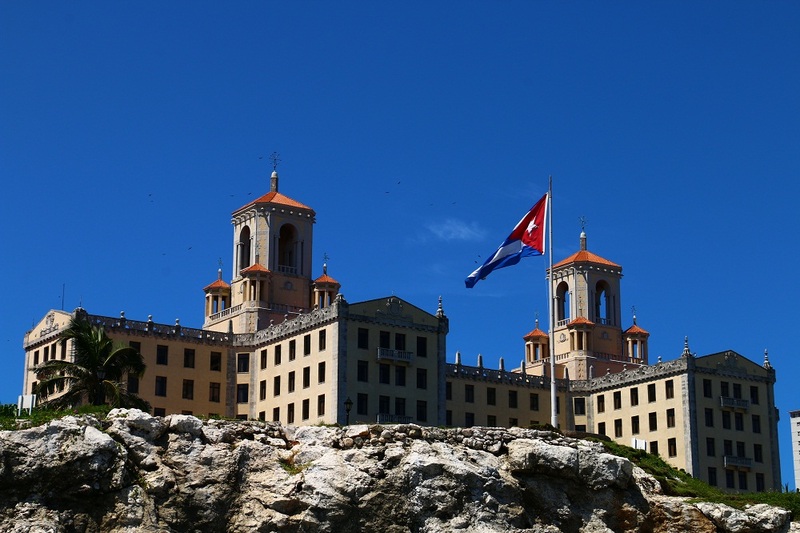 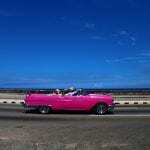 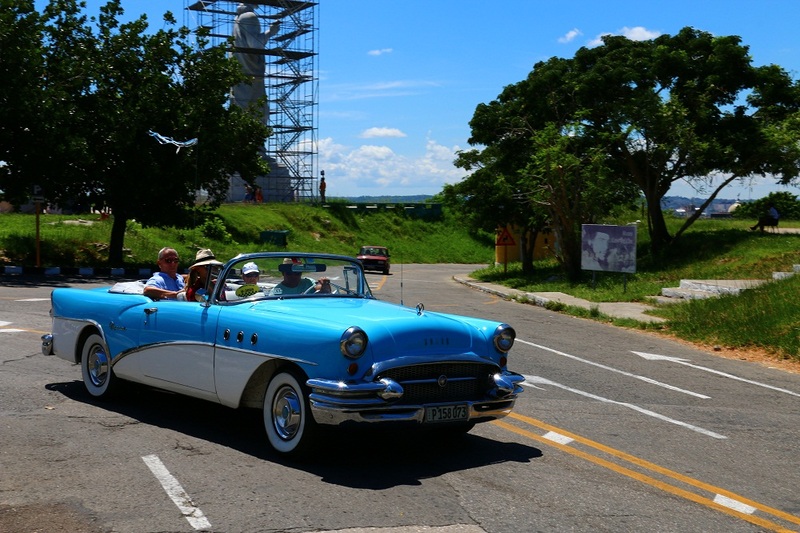 Cuba Mania Tour has trips for different interests, travel styles and level of activity.